To celebrate the 30th anniversary of C86, we’re now proud to announce a sequel, in the shape of C87! Imagine if the NME had reconvened a year on from their original compilation? Well, that’s the inspiration for another 70+ tracks, ranging from well-known Indie names to obscurities making their debut on CD. • Back in May/June 1986, the New Musical Express released their latest mail-order cassette, C86. Aside from a few ‘name’ indie bands (The Pastels, Primal Scream, the Wedding Present), most acts were relatively unknown beyond the back pages and gig listings of the weekly music press. Nevertheless, C86 slowly sold an estimated 40,000 copies, and would come to embody a whole musical style and era. • In 2014, Cherry Red reissued C86 as a deluxe expanded edition, adding 50 bonus tracks to the original 22. The box set was curated by original compiler Neil Taylor and had the endorsement of the NME. And once again, the package was extremely well-received and sold handsomely. 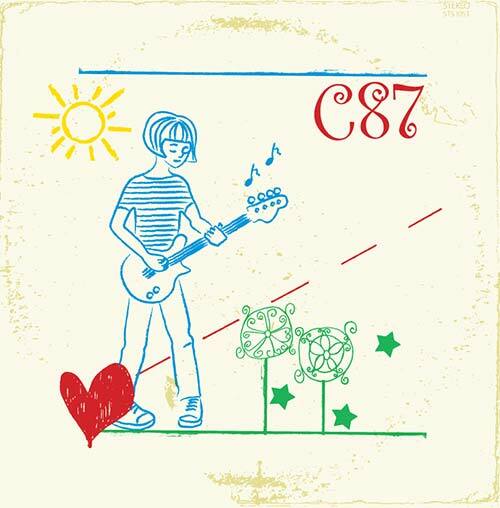 • To expand on the huge success of C86, here is the natural sequel: C87! Imagine if the NME had reconvened a year on from their original compilation? Well, that’s the inspiration for another 70+ tracks, ranging from well-known Indie names to obscurities making their debut on CD. 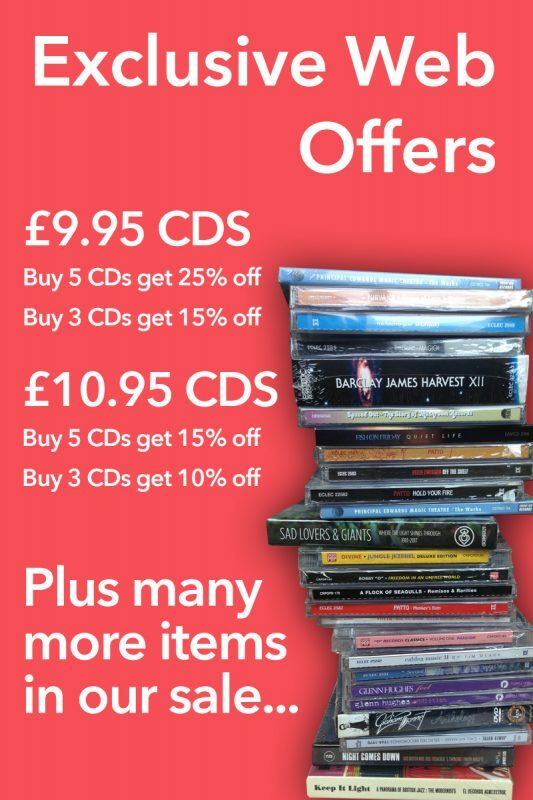 • None of the selections on C87 had been available on any of Cherry Red’s recent compilations (e.g. Scared To Get Happy). All tracks were recorded and/or released in the year or so following C86 (i.e. summer 1986 to the end of 1987). • Disc One boasts bands whose first recordings were made in 1986/87. Some of them – The House Of Love, The Shamen, The Darling Buds, The Inspiral Carpets, Cud, etc. – later enjoyed chart success. Others have since enjoyed cult status. Examples include Kitchens Of Distinction, whose debut B-side ‘Escape!’ appears here for the first time; The Boy Hairdressers, who would soon evolve into Teenage Fanclub; The Vaselines, who were covered by Nirvana; and The Sea Urchins, who christened Sarah Records with the classic ‘Pristine Christine’. • Discs Two and Three revisit many of the bands who graced the original C86 cassette, checking in on later recordings by the likes of The Bodines, The Wedding Present, Miaow, The Servants, The Wolfhounds, Mighty Mighty and McCarthy. • The original C86 cassette also boasted a clutch of recordings of a more angular, abrasive nature from the Ron Johnson stable. These more ‘difficult’ bands are congregated early on Disc 3. • Once again, original C86 compiler Neil Taylor has contributed exhaustive sleeve-notes, with a substantial booklet featuring period illustrations of original record sleeves, flyers, fanzines, photos, etc. 4. THE SOUP DRAGONS - Hang Ten! 12. THE SIDDELEYS - What Went Wrong This Time?